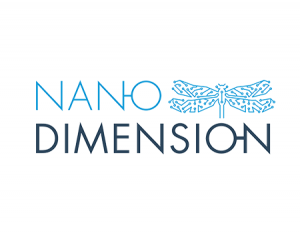 Nano Dimension is a publicly-traded company that is reshaping and redefining the ways in which cognitive connected products are manufactured. 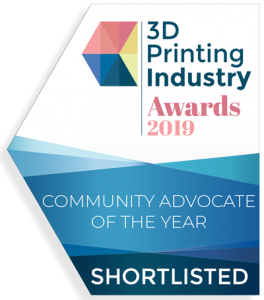 As a disrupter in the 3D printing arena, Nano Dimension employs unique technology to fabricate 3D-printed circuit boards for electronic devices which require increasingly sophisticated features. The company’s target market covers a diverse range of industries including medical devices, consumer electronics, military technology, automotive technology, aerospace, and telecommunications. All of these industries stand to benefit from Nano Dimension’s quick prototyping and short-run manufacturing. Since April 2017, Avi Reichental has been Chairman of the Board of Directors of Nano Dimension.